In September Mexico was jolted by two massive earthquakes, the first on the 7th day off the southern Pacific coast, and the second one on the 19th in Mexico City. The natural disasters left hundreds dead, including school children and others trapped in collapsed buildings. In the wake of this catastrophe, the community of San Pedro Town on Ambergris Caye via the San Pedro Town Council (SPTC), along with other community-based organizations on the island such as the Red Cross, San Pedro Lions Club, Projects Abroad and Sagebrush church embarked on a huge humanitarian fundraiser. The efforts began on September 30th, with a food sale and dollar drive at the Central Park. 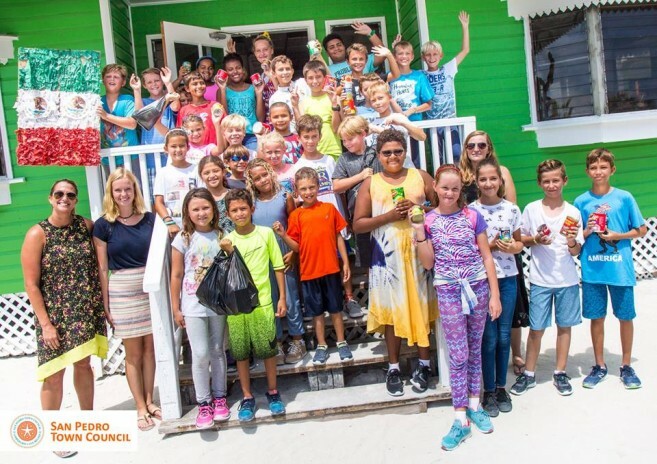 Volunteers eagerly showed up to assist in the cause and at the end of the day, a total of $1,748 had been collected through sales and cash donations. A few days later, on October 3rd another dollar drive combined with a radiothon at Reef Radio was held. The island community once again fully supported the cause and by the end of the event, $21,462.50 was collected. 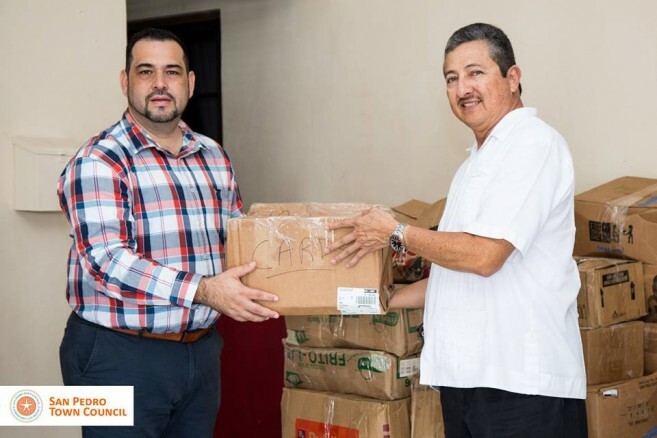 The handing over of the donation in Chetumal was held at the Mexican Red Cross office, where its president of the Chetumal branch, Billy Jean Peña Sosa welcomed the island delegation. He expressed his sincere gratitude to the people of San Pedro Town for assisting the earthquake victims. Guerrero spoke about the strong bond between Mexico and Belize. 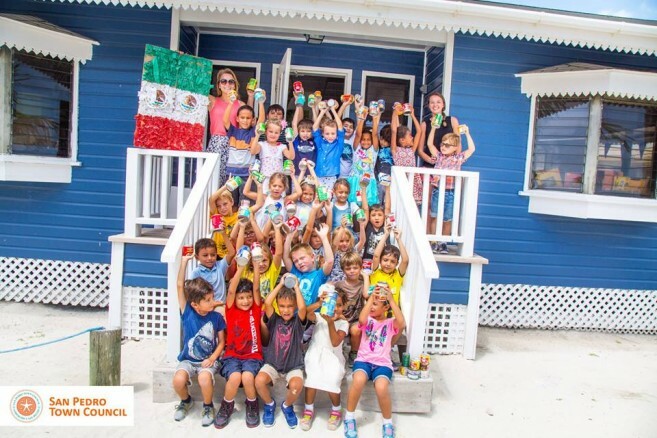 “The Mexican community has always been very supportive to the Belizeans in times of natural disasters,” he claimed. 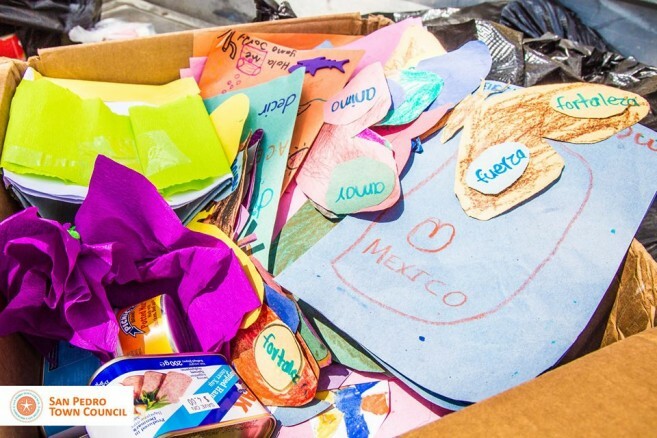 “When San Pedro was hit by Hurricane Keith, the border communities like Chetumal, Xcalak and Mahaual were very supportive.” He added that the SPTC was delighted to have represented every person on the island during this humanitarian delivery. During the visit, Guerrero and his team also took the opportunity to make a couple calls of protocol. He paid visits to personnel at the Customs Department at the Santa Elena Mexico border in the Corozal District. 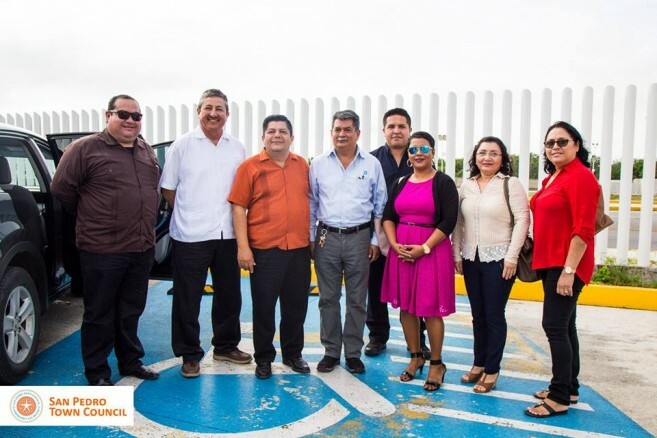 In Chetumal, he visited the Mayor of Othon P. Blanco, Luis Torres Llanes and discussed the good relations San Pedro has with them. 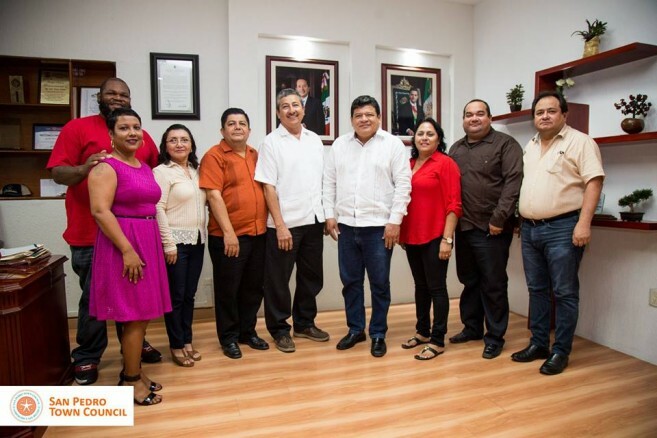 Guerrero could not finish his trip without visiting the office of the Consulate of Belize in Quintana Roo, manned by Dr. Luis Maldonado, and who organized the group’s visit. Guerrero and the SPTC would like to thank the island community for supporting this cause with their kind donations and thoughts. The Mexican community greatly appreciates the gesture and looks forward to strengthening relations with the Belizean people. “I am proud of everyone; we always come together, hand in hand to help others in times of crisis. Well done San Pedro!” Guerrero exclaimed.